From the past ten years digital marketers using the term “landing pages” to emphasize getting more and more people at a specified action. These days, landing pages are only required elements as part of your digital marketing toolbox for every business. A landing page is page visitors always land through mail or ad directed to them to a specified page as opposed to your business website homepage. A landing page is also page of a website that a visitor first lands on after clicking an offsite link. This is built effectively because landing pages are highly targeted pages aimed at converting a specific group of site visitors into customers. The great thing about landing pages is not only that you could create as much as you need, but you should actually create as much as you need depending of your goals and audience. Convert Visitors into followers, prospects, customers and/or sales. 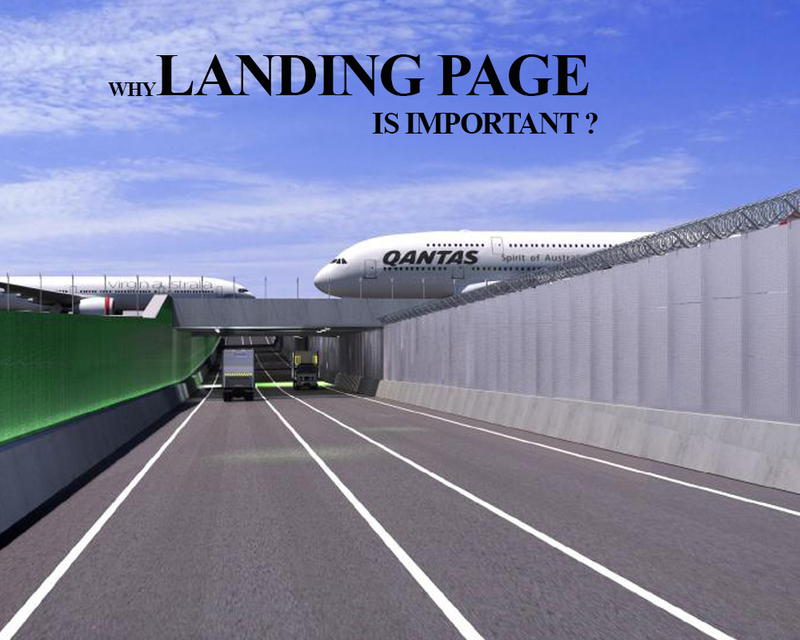 A landing page helps with the latter (conversion). When you are given the chance to enhance your effort for getting leads, then using landing page is the best thing you can do. This is one of the easiest and simplest means of generating leads in your sales team which is perfect for your business. Every time leads complete conversion form on your landing page, your digital marketing, as well as the sales team, would have the chance to collect valuable data with regards to your leads. The marketing team can immediately and effectively make use of the gathered data to determine what visitors they are converting. landing page quality is an important factor to get good Quality Score, and the better your Quality Score, the lower your cost-per-click will be—resulting in you getting more value from the campaign. One of the key features of a landing page is that it keeps the user focused on the conversion, such as a purchase, download, form completion, free trial, or whatever it is you want them to do. You do this by removing as many distractions as possible. That means no links. No links to your blog, your about us page, your Facebook or Twitter account – not even to your website. Don’t give users a reason to exit your landing page or a reason not to take action. Keep them focused on the conversion, always. 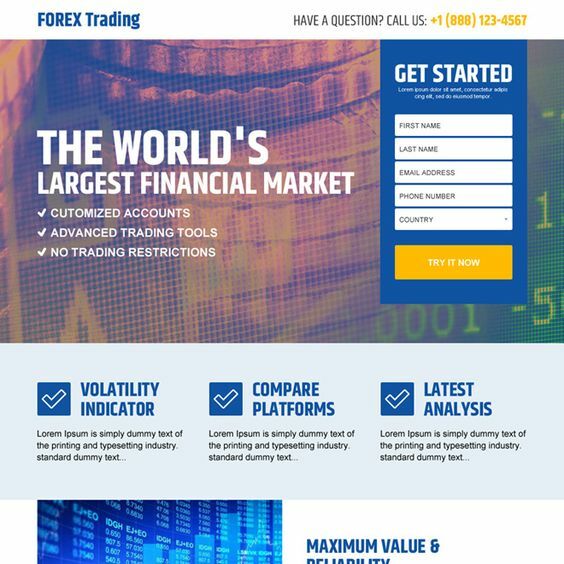 Landing page purpose is to make visitor to take decision. Make them an irresistible offer. Increase your trust and credibility by using testimonials, client logos, accreditation or awards. Highlight how much better life will be with your product, how much they’ll learn with your eBook or white paper, or how easy your app is to install and start using. It reduces internet user's anxiety by assuring them you’ll maintain their privacy and won’t spam them (don’t use the word “spam”), won’t call them on the phone (or specify why you would), or if there’s no credit card required upon signup. When you run campaigns in AdWords or any such huge PPC advertising network, you can easily rank better when you have a landing page. When you advertise on Google AdWords for boosting ranking and targeting your landing page, relevancy rate is increased as the topic is narrowed. Higher ad relevancy means a better quality score, and the better quality score the cheaper the cost-per-click. This can save more for you. If you have observed, most of the ads that we see in the search results are redirected to landing pages of the website. To make all this task simple, we have many tools in the market. According to ingenious Express, I would say one of the best tool is intabuilder. Because till now, intabuilder 2.0 reviews are really good.